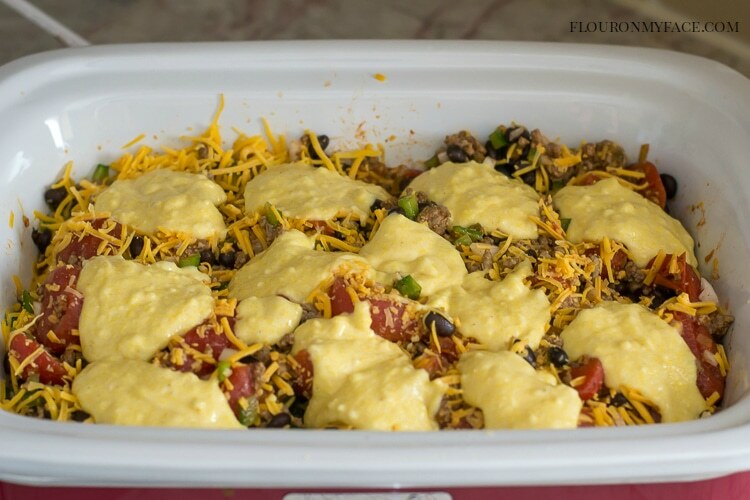 This Crock Pot Taco Pie recipe has all your favorite Mexican food flavors. 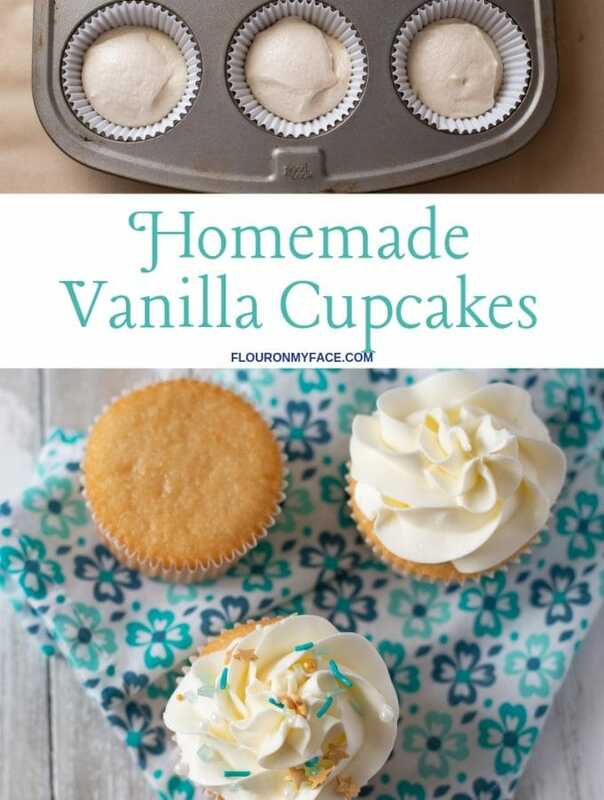 It is very easy to make and delicious. 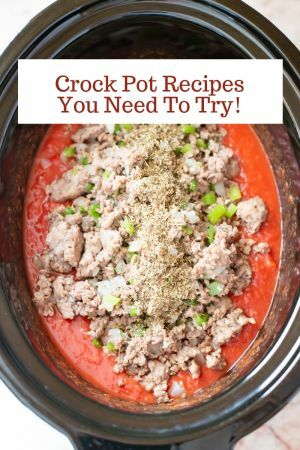 This is one of those easy crock pot recipes where you dump almost all of the ingredients in the crock pot and mix it up. Then you add some cheese! Got to have that cheese! Top all those lovely ingredients with some corn bread mix. Disclosure: Product links are affiliate links. 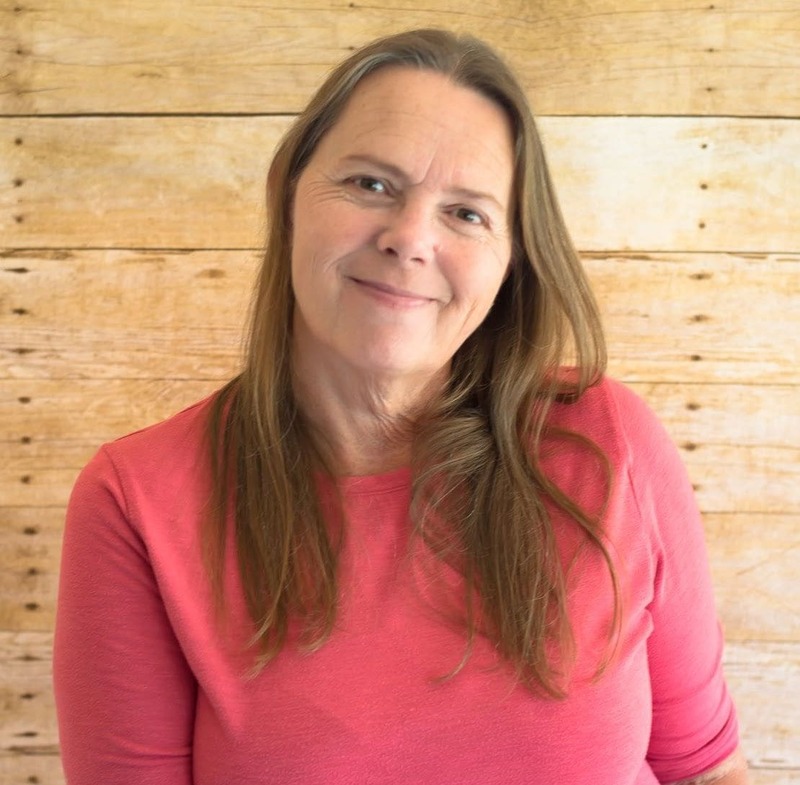 Should you make a purchase I will earn a small commission at no cost to you. Then let it cook for a few hours on high. About 3 and a half in the crock pot casserole slow cooker. If you’re using a 4-quart crock pot the cooking time will be longer because the cornbread topping is going to be thicker and need longer to cook through. 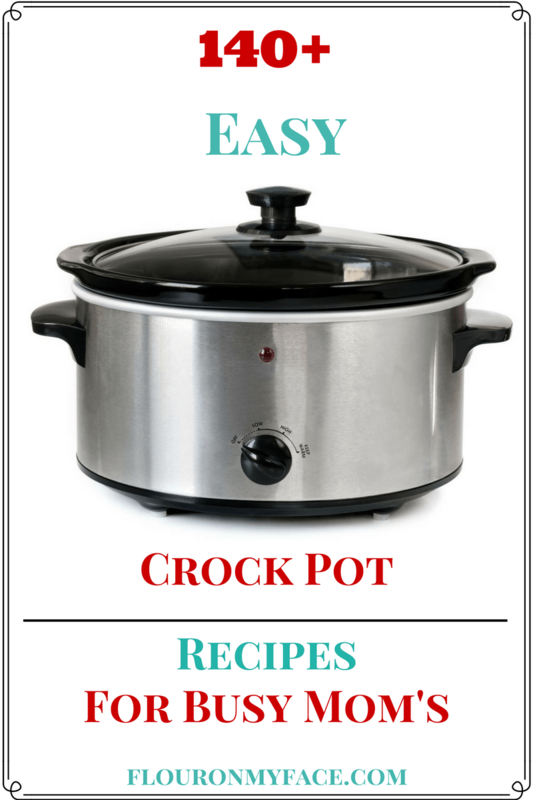 If you’re using a 6-quart crock pot the cooking time will be about the same. Don’t forget to add a couple of layers of paper towels to the top regardless of which size crock pot you are using to keep the cornbread from getting soggy. 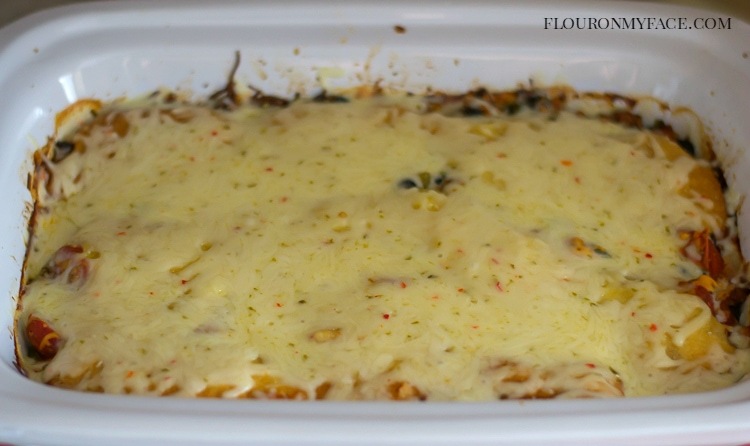 Once the cornbread has cooked add a layer of cheese to the top, replace the lid and allow the cheese to melt. Serve immediately. Add the first 9 ingredients to the crock pot and stir well. Mix the cornbread mix with the egg and milk. 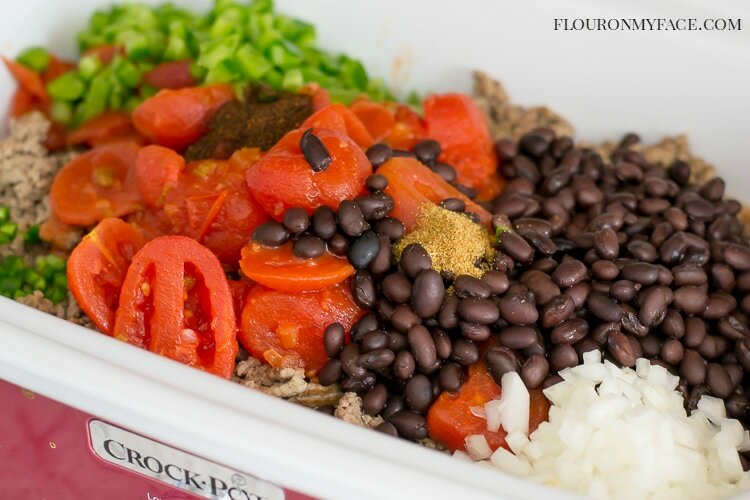 Using a tablespoon drop the cornbread batter over the top of the ingredients in the crock pot. Cover crock pot with a double layer of paper towels to prevent the moisture that forms on the inside of the lid from dripping into the crock pot as it cooks. 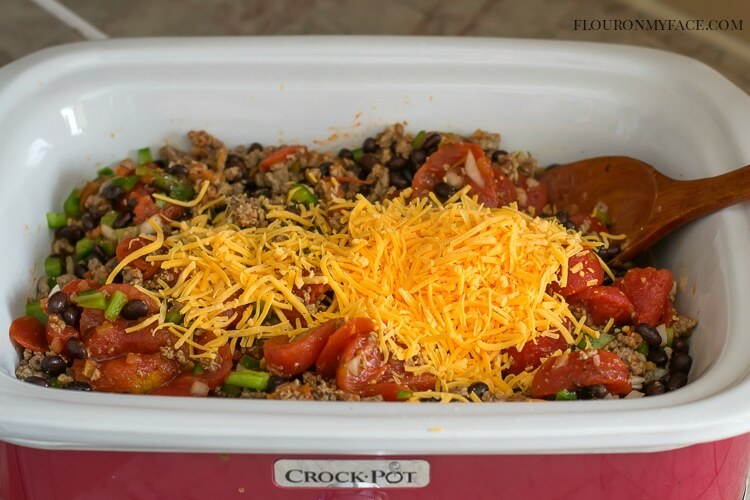 Crock Pot Taco Pie recipe is one of my favorite Mexican casserole recipes I make in my slow cooker. 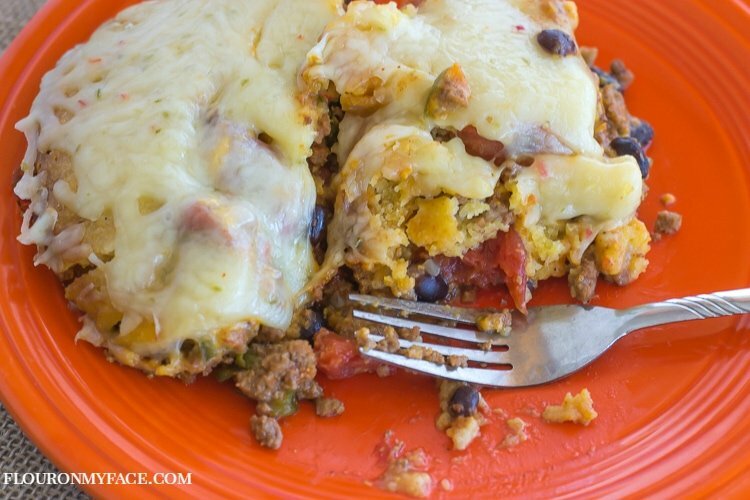 Love this Crock Pot Taco Pie recipe? 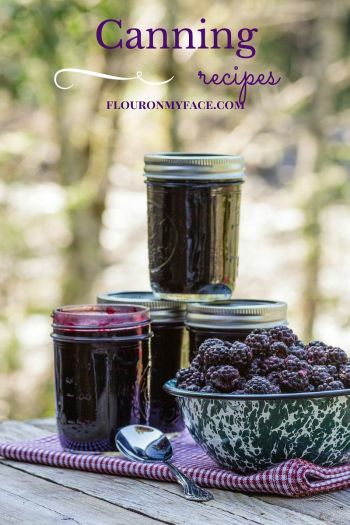 Sign up for the Flour On My Face newsletter and get updates and a new crock pot recipe every Friday. 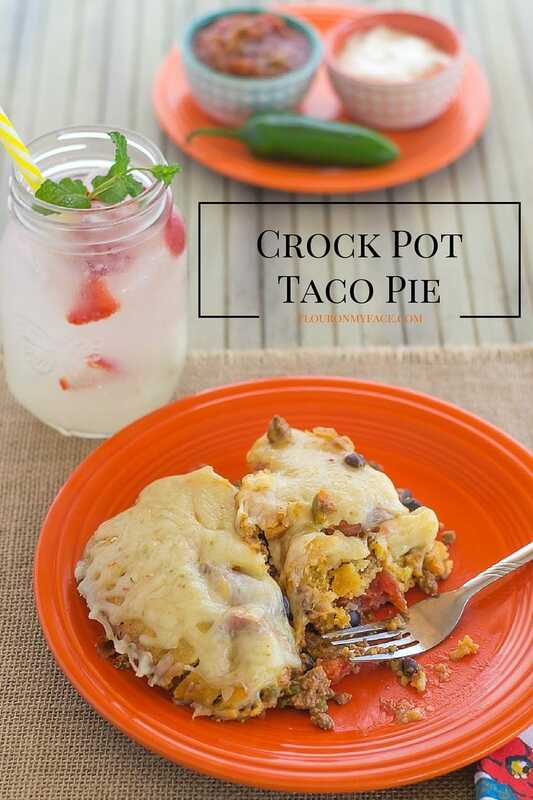 For more crock pot recipes and other crock pot beef recipes like this Crock Pot Taco Pie recipe head over to the 140+ Crock Pot Recipes page from Flour On My Face. I can’t say I’m a great cook, but I saw this and gave it a shot last night. I forgot the paper towels for the crock pot, so the cornbread was a little more wet than I would have preferred, but it still tasted good. I also tried the mexican blend of cheeses from Walmart since I had that in the fridge, instead of the pepper jack and cheddar. I would have give this recipe 5 stars if there was a rating bar on the page. Thanks for posting! Thank you so much! 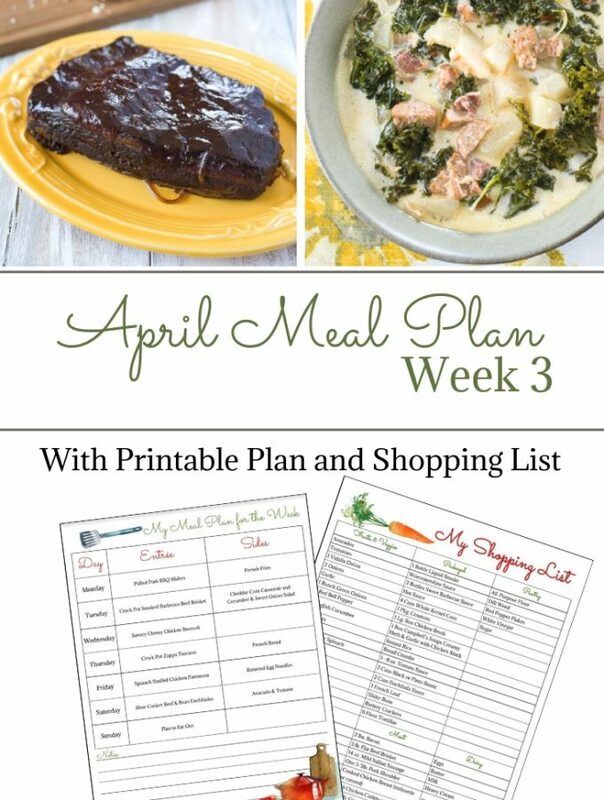 The paper towels really make a difference with many crock pot recipes. Glad you enjoyed the recipe! 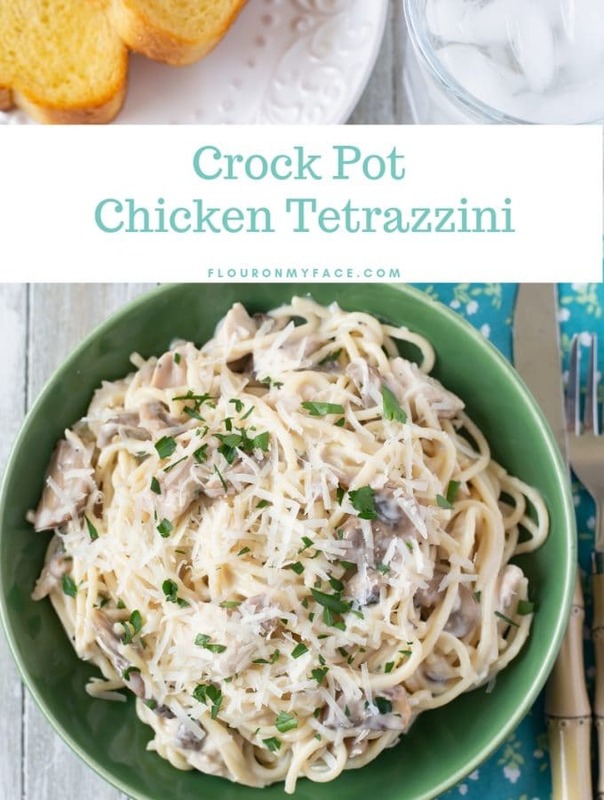 Looks delicious and like a dish that would be popular at our dinner table. Thanks for sharing with us at Merry Monday. I know I can double the filling, but can I double the cornbread? I’m not sure if the cornbread would cook all the way through if it was doubled.